Play Slots 4 Real Money > USA Online Gambling News > How To Find Loose Slot Machines? How To Find Loose Slot Machines? It does not matter if you are gambling at the Las Vegas Strip hotels or online at a casino site, players are always looking for an edge. Anyone who does gamble knows that there is a built-in house edge for any real-money casino game. That is how casinos earn a profit on the total gaming revenue they take it. Indeed, the casinos pay the players. However, not before the house takes its cut. In this article, we will discuss ‘how to tell if a slot machine is loose’. The topic of loose slot machines was recently covered by Kristy Totten on the Nevada website . The concept of a loose slot verse a tight one has to do with the machine’s payout rate. Both land-based and real money online casinos know that if their house edge is too high for slots play it could cost them over time. In direct contrast, setting the edge lower, or loosing up the machine, could have an adverse effect on their overall bottom line. So, Can Players Detect a ‘Loose ‘ Slot Machine? This brings up the whole idea of players identifying tight and loose slots games. Lucas was part of a team that conducted actual research into the matter. The goal was to determine if players can really tell the difference between the two. The study involved two separate but identical slot machines placed within a few feet of one another. They were placed in repeat market casinos, which cater to regulars as local customers. One house edge was set at five percent and the other was set at 10 percent. 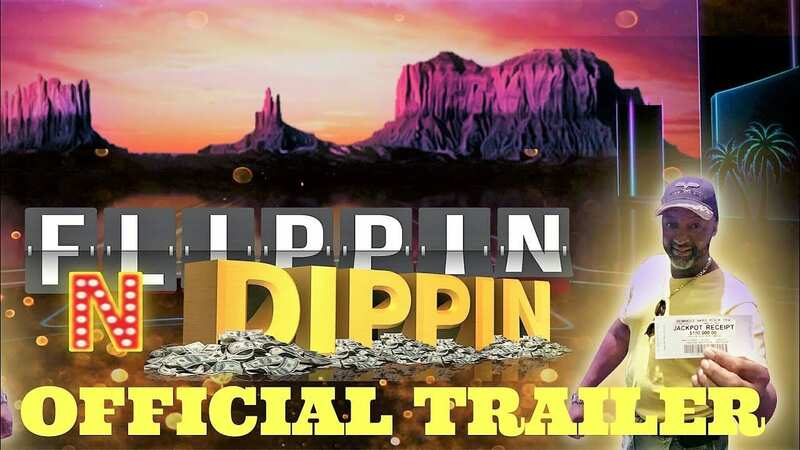 His overall conclusion was, “So the problem is players don’t have enough money, time or interest to play the game long enough to ever tell.” This experiment was conducted in land-based casinos over a wide spectrum of locations from Australia to Mexico, including Las Vegas. The conclusion from the study suggests that casinos could be making even more money with tighter slot machines. This is especially true in casinos that cater to regulars more so than tourists. Professor Lucas feels confident that tighter slots verse looser slots cannot be detected. However, there is always the chance that players will still believe they can detect the difference between the two. • Source: Can Players Tell Whether Slot Machines Are ‘Loose’? From Knpr.org On January 25, 2019. Discover The Truth About If Players Can Detect If A Slot Machine Is Really Loose Or Tight. 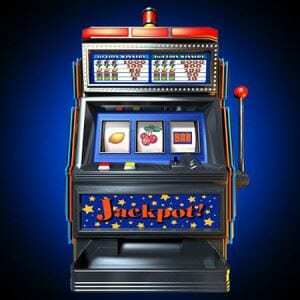 Find Out How To Find Loose Slot Machines.